Come and Interrupt Me is published in conjunction with the exhibition Perforations at Midway Contemporary Art. 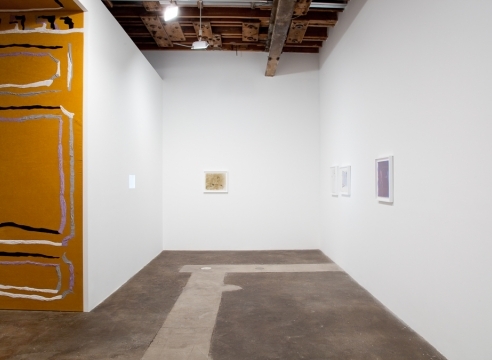 It combines images of Mauss' work from that exhibition with installation views from exhibitions elsewhere. 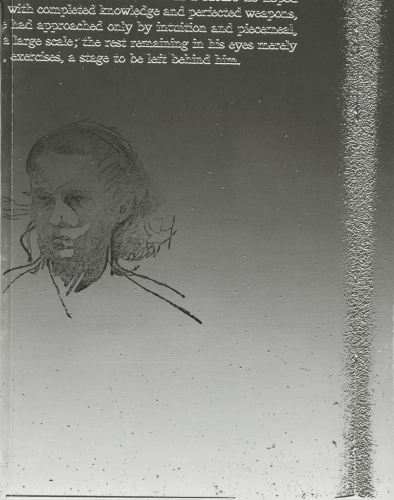 It includes texts by Michaela Eichwald and the artist. Softcover, 8.5" x 10.5", 64 pp.